For those of you who thought a live-action remake of the Disney classic “The Jungle Book” would be terrible, allow the critics to try to sway you. 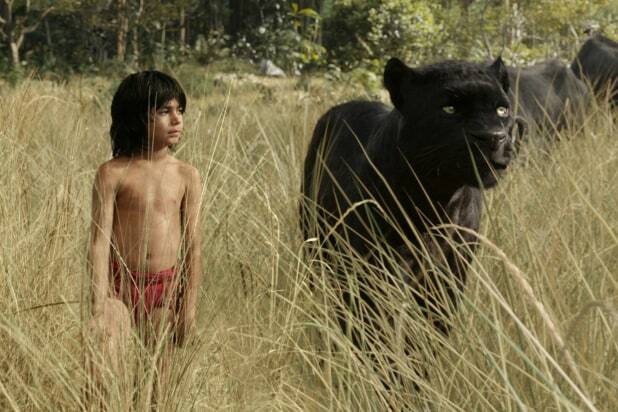 “It’s a testament to the total-immersion powers of ‘The Jungle Book,’ from its visual splendors to its sound design, that the seams never show; even more impressive is the film’s use of its craft not merely to dazzle us but also to further its dramatic agenda,” TheWrap’s film critic, Alonso Duralde wrote in his review. 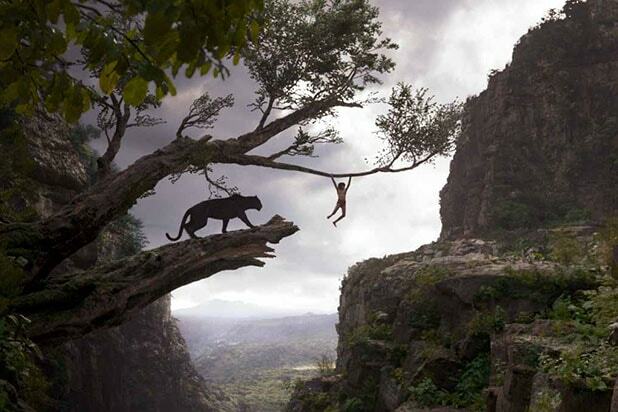 “The Jungle Book” is based on Rudyard Kipling’s stories about Mowgli, an abandoned boy who gets raised by wolves and a black panther named Bagheera. While Disney released an animated version in 1967, the 2016 film stars Bill Murray as Baloo, Ben Kingsley as Bagheera, Scarlett Johansson as Kaa,Lupita Nyong’o as Raksha and newcomer Neel Sethi as Mowgli. Analysts predict a $70 million to $80 million opening weekend for the remake, although the studio is being more conservative with a mid-to-high $60 million range. See 11 of the best reviews below. “A terrifically enjoyable piece of old-fashioned storytelling and a beautiful-looking film: spectacular, exciting, funny and fun. It handsomely revives the spirit of Disney’s original film, while also having something of old-school family movies about animals like ‘The Incredible Journey’ (1963) – it almost feels like something I could have watched as a kid on TV. Yet also, weirdly, there’s a touch of Mel Gibson‘s jungle nightmare ‘Apocalypto‘ (2006).